It’s that time of year in Texas when all the wildflowers are out. You can see beautiful landscapes of blue, red, and yellow popping up for a few weeks every April. 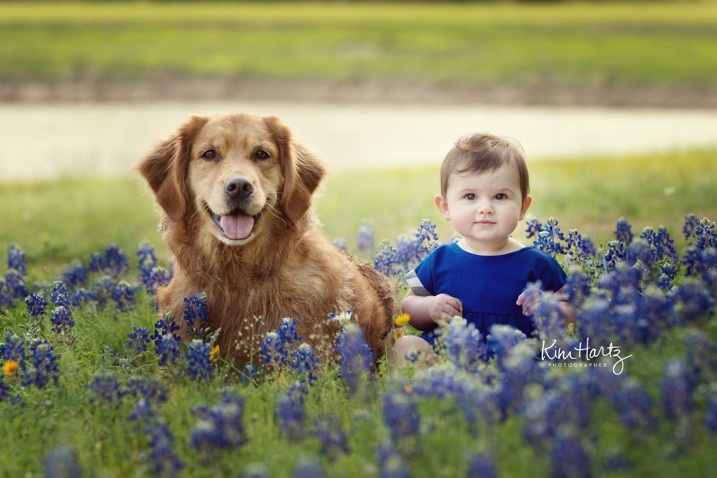 If you’re a Texas native, you probably know that having your photo taken in the bluebonnets is a Texas tradition. 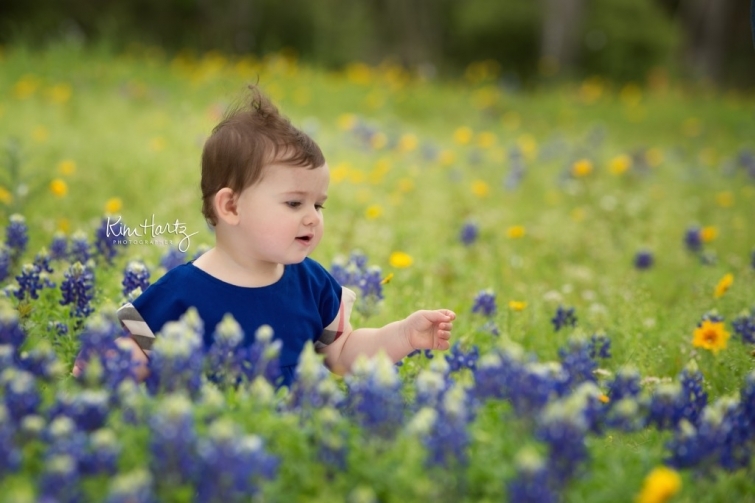 I know I have images of myself in the bluebonnets when I was little. 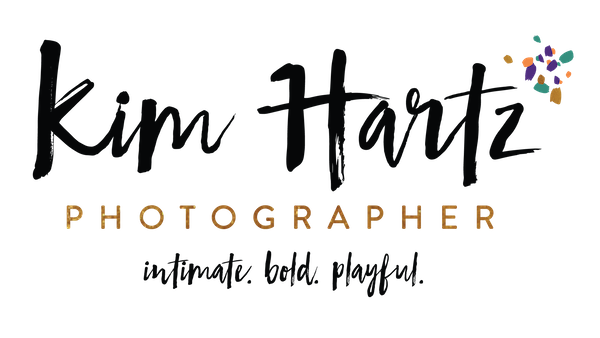 I was recently in the Texas hill country visiting an antiques fair in Round Top (I love antiquing! ), and I was able to sneak in a photo shoot for my two babies. Abby and Wilhelmina were very obliging despite the fact we had not one, but two separate sessions due to weather. As a baby photographer for babies with and without fur, it is nice to have built in baby models whenever I need them! The image below is one of my favorites from our mini session with Wilhelmina. I love her little profile, and the fact that the wind is blowing her adorable curls. Just when I thought our shoot was over, my dad sat down next to her and wanted his portrait made with her too. Then my sister, Ted, and I all got our portrait made with Miss W in the bluebonnets. The Texas tradition lives on!